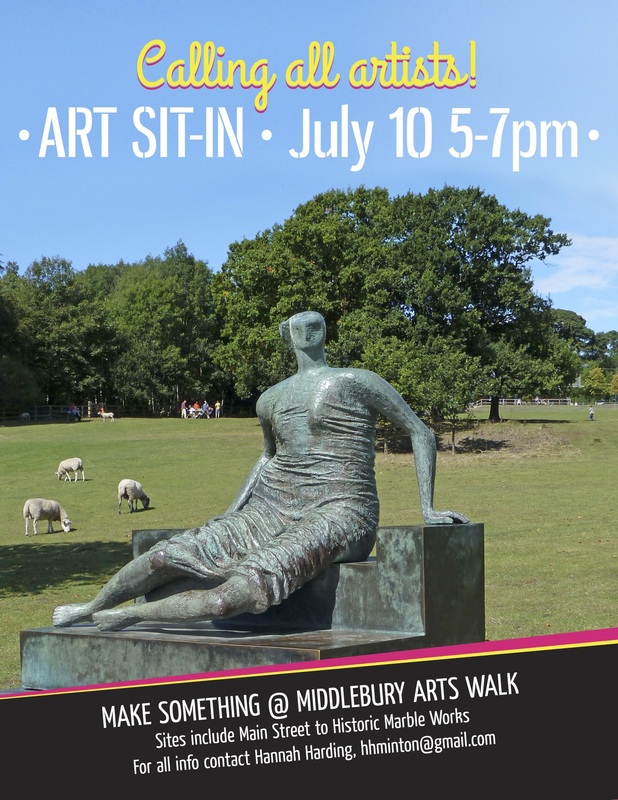 Friday, July 10th the Middlebury Arts Walk will be an Art Sit-In. Artists have been encouraged to spread out all over town and set-up their easels, open their art pads, bring their knitting needles, thread their needles and get brushes ready. The Arts Walk will featuring all sorts of artists using all types of mediums all over the town. Including the Historic Marble Works. 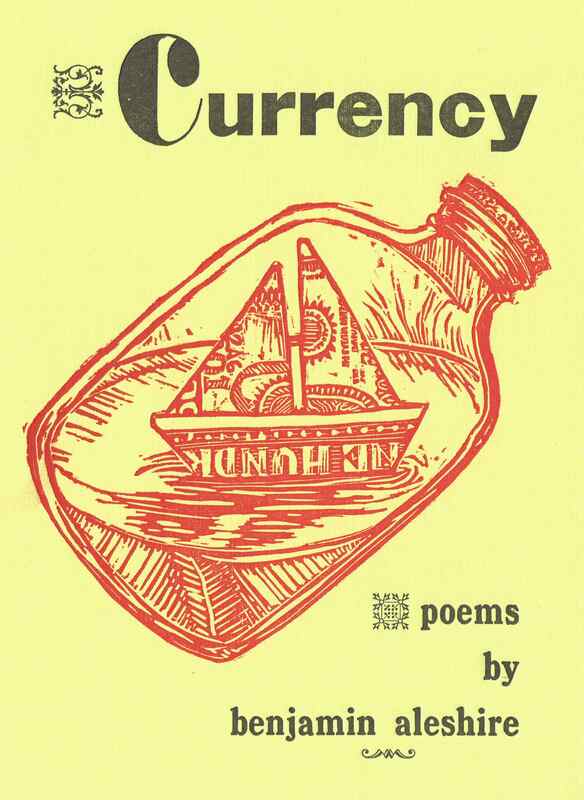 OCUB will be featuring poetry through Poet-for-Hire, Ben Aleshire, who will be set-up outside the store’s door. 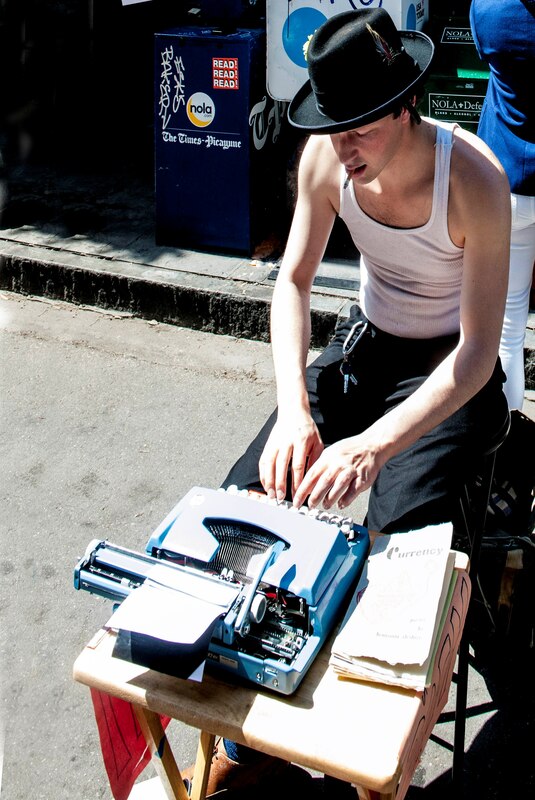 Aleshire is originally from Cuttingsville, VT. He’s an award-winning poet who edits Honeybee Press, but he also works as a ‘Poet-for-Hire’, by creating custom poems for all who pass by in the street, typed up on a manual typewriter. He typically can be found every Saturday at the Farmer’s Market in Burlington. For the last several years he was a fixture on Royal Street in the French Quarter of New Orleans. Books and broadsides printed with lead type in a Vandercook letterpress will also be available. We all go to pieces, sometimes. Oh oh the others are not like you. was already waiting in my hand? Stop by. It’ll be fun.